UNBELIEVABLE INVESTMENT OPPORTUNITY!!! Ability to build 11 spectacular townhomes that all come with deeded boat slips. 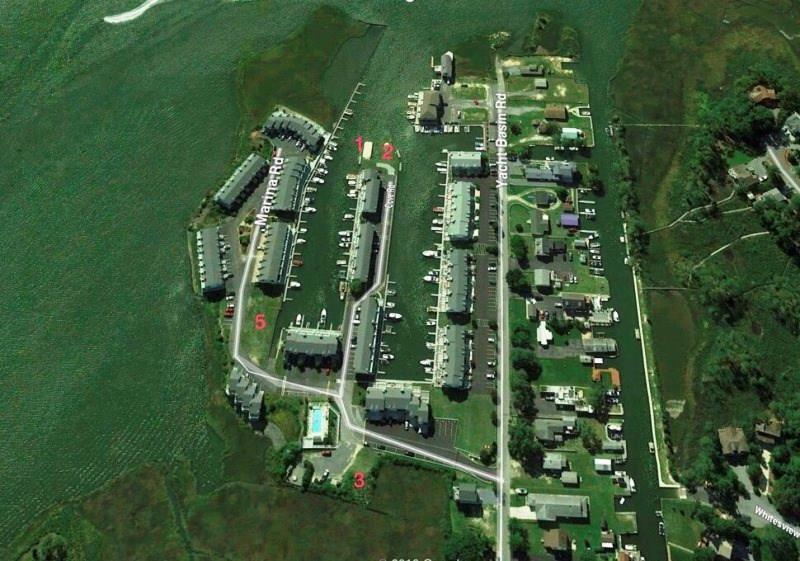 Building envelopes are located within three different locations within the community of Bethany Marina. Situated in a building of five units. a building of three units, and then a single unit as well as a two unit building on the Point providing some of the best Sunset views in Ocean View, Delaware!! !